The largest concern for pest control tends to peak during the warm spring and summer months when we are outside enjoying the warm sun. However, pest control experts warn that the wet winter months drive rodents indoors. In areas that suffer from high rain and moisture, such as in the North Central and Northwest, rodents move indoors for protection. In areas more recognized for drought conditions, such as in the South, rodent pressure peaks as they search for food and water. It is a common misnomer that pest and rodent problems decrease in the winter. 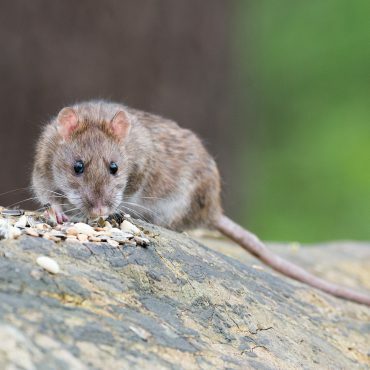 However, the best pest control professionals will warn homeowners to be on the lookout for signs of rodent infestations and take preventative measures to avoid interactions. Mice and rats spread dangerous diseases, contaminate food, trigger allergies, and can bring fleas lice and ticks into homes. Rodents are also notorious for damaging property by chewing through wires, insulation and even drywall. One of the most common signs of a rodent problem are mice or rat droppings around the home. You often find little pellets around areas where food is stored, such as inside pantries or kitchen cabinets. One tip is to look for gnaw marks. Rodents can chew through most materials, from plastic to lead pipes. In a desperate search for food, mice and rats will chew through anything. Gnaw marks and droppings are simple indicators of a potentially large problems. Rats are also known to have very oily fur. This means they leave a dark grease trail or dirt marks along the walls and floorboards as they seek food and water throughout the house. Finding these marks may be another indicator of a rodent problem. Rodents tend to prefer dark, secluded areas to build their nests where there is little chance of intruders or disturbance. This means you should look under sinks, in pantries, along baseboards and even on top of wall beams. Mice specifically really like to build their nests in shredded paper, cotton, packing materials or other types of fabrics. 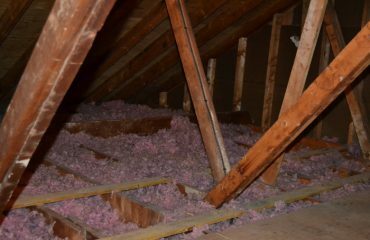 Many homeowners find mice nesting inside the insulation in their walls. Rats and mice alike really like attic spaces as they are dark and secluded. If you hear odd noises in the walls, especially at night, you may be hearing rodents scurrying around between the walls and in the attics. If you see, or hear, any of the indicators discussed above, experts recommend you contact the best pest professionals in your area. 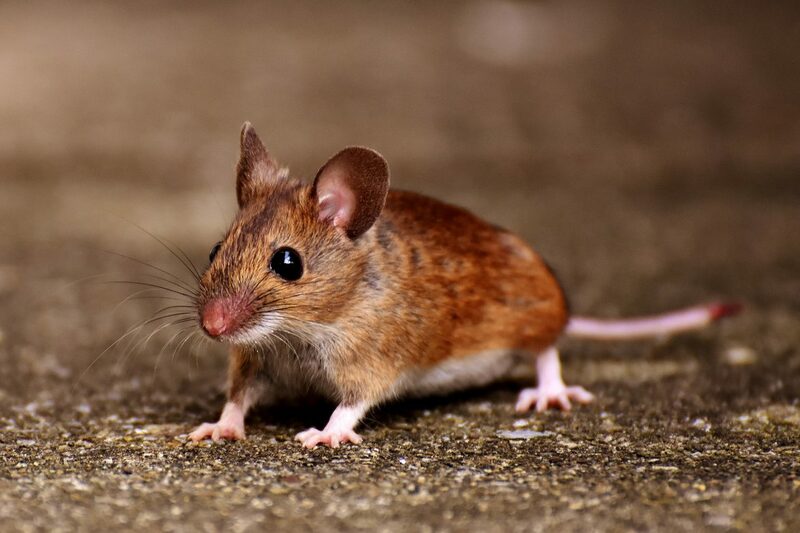 Mice breed very rapidly, so you can safely assume that if you see a mouse in the house, there are more hiding nearby. A female mouse can give birth up to a half-dozen babies every three weeks, meaning there can be a lot of mice before you even realize there is a problem. Work with experts to form a plan of action that includes sealing structural cracks and crevices with steel wool or caulk. Plus, keeping clutter at a minimum gives rodent less materials to hide in and build their nest with. If a rodent infestation is suspected, contact your expert pest control professionals at Aantex Pest Control. Call toll free 1-800-471-5555 for an estimate or click the button below to send us a message.